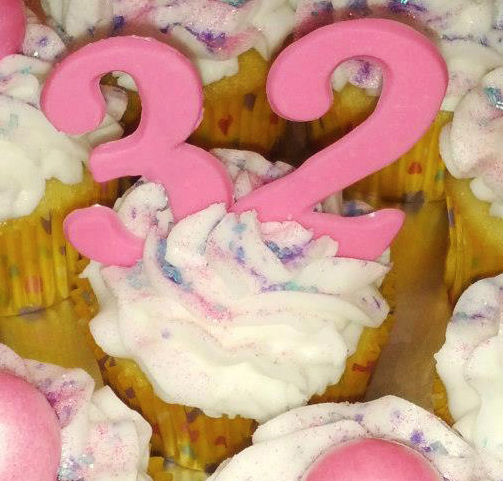 Sometimes cake and icing just aren’t enough. You want something more on your cupcake but you just don’t know what! Plastic picks can be cute, but what do you do with them when you’re done? 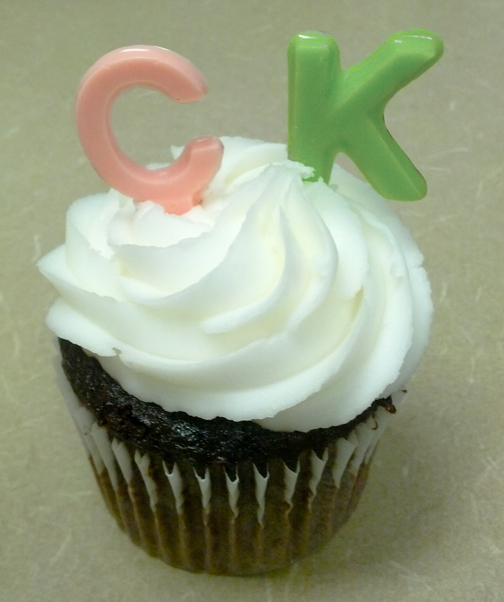 February is Celebration of Chocolate Month, and CK Products is filling you in on our favorite chocolate-themed products. Today we’re going to take a look at Chocopicks– the edible decorations for your cakes and cupcakes! Why use CK Chocopicks? For one, Chocopicks reduce plastic inventory, which is great for the environment! Also, you can use a variety of confectionery coating colors to make lots of different picks. Since some Chocopicks are fairly small, consider using CK Products Candy Writers to fill in small spaces. Making Chocopicks is easy! Simply pour or squeeze the color of confectionery coating you want into each cavity. Fill generously for a strong pick. Put in the freezer for a few minutes to harden. Once they have set, remove them from the mold. Remember, some Chocopicks are fragile and should be dropped out very carefully. It’s a good idea to pop out your picks onto a soft surface, like a towel, to avoid breakage. Insert the hardened Chocopick, or multiple Chocopicks, into your cooled cupcake or cake and you’ve got a beautiful creation with completely edible decorations!